The 2019 Your Local Club Academy Games has officially kick started its campaign with a Media Launch held on Tuesday April 2nd at Wests New Lambton Terrace Room. The Games will be bringing together athletes, staff, families and supporters from all 11 Regional Academies of Sport (RAS) across New South Wales. The competing Academies include Central Coast, Far West, Illawarra, Hunter, North Coast, Northern Inland, South East, South West Sydney, Southern, Western Region and Western Sydney Academies of Sport. The Games will also highlight guest Academies, including teams from Sydney and the ACT. The Games features the emerging talent of 1300 athletes across 8 sports including Basketball, Golf, Hockey, Netball, Softball, Triathlon, AFL and Tennis. The inclusion of Triathlon is an exciting venture for the Games, as they had not been involved in the past few years. The 2019 Games will also highlight an exhibition Para-sport match, with Wheelchair Basketball and Para-Futsal athletes competing on the Saturday morning of the weekend. 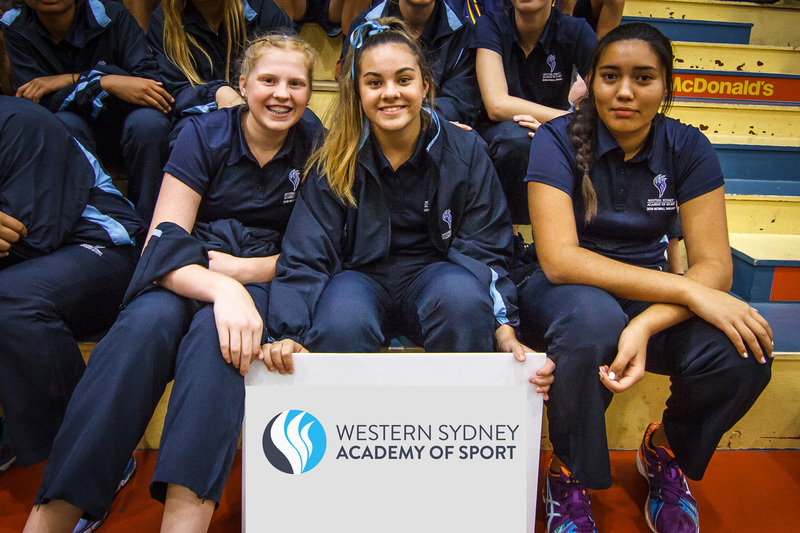 The Western Sydney Academy of sport will be sending athletes to compete in AFL, Golf, Netball, Softball and Triathlon. The 2019 Your Local Club Academy Games is proudly supported by Your local club, the NSW Government, Newcastle City Council, Lake Macquarie City Council, NBN News, Regional Academies of Sport and the Hunter Academy of Sport.